Dixie hwy to East on Hallam. 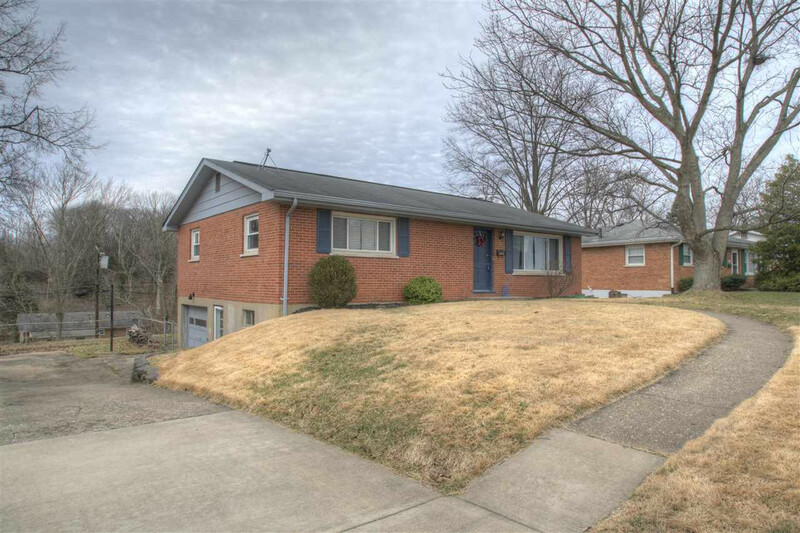 Charming brick ranch with hardwood and tile throughout main level. Updated kitchen with granite, stainless and cozy fireplace. Partially finished lower level with craft room and full bathroom. Partially covered rear deck overlooking expansive fenced backyard.